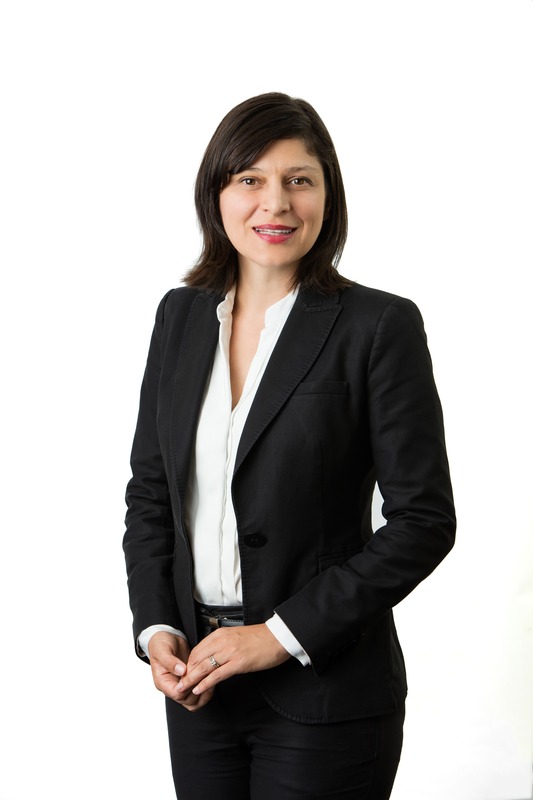 Leonie heads the workplace relations and industrial law group. In this role Leonie advises a broad range of clients, working with them to tailor strategies for the full range of employment and industrial matters. Leonie regularly advises and provides advocacy in relation to employment and industrial disputes and has also represented industry based clients at government and other enquiries dealing with workplace relations, award related matters and discrimination law. In addition to her workplace relations practice, Leonie also has a substantial commercial law practice. In her commercial practice she specialises primarily in competition law, intellectual property matters and the preparation and negotiation of commercial agreements. Her clients include multinational corporations for whom she has acted over many years. However, Leonie also has a particular interest in assisting clients in the development of new business ventures and providing appropriate legal safeguards for those businesses. Leonie is the mother of two little boys and while they occupy most of her time away from work, she is also on the Board of Endometriosis Australia.